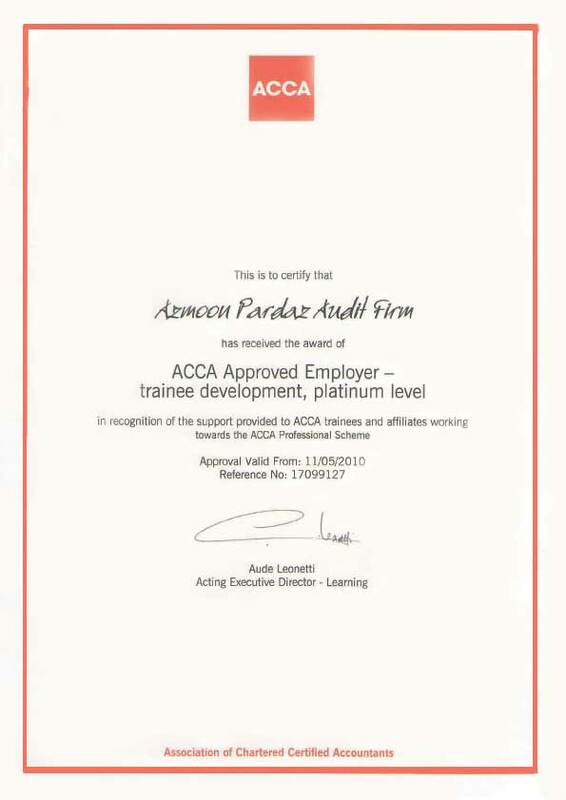 This firm has achieved the grade ‘A’ status from Iranian Association of Certified Public Accountants (IACPA). 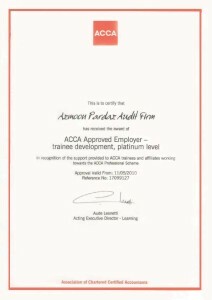 This grade is the highest one which is granted by quality control assessment of IACPA. 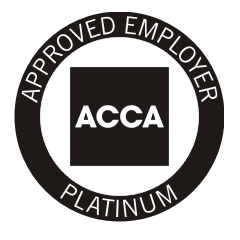 This firm has been awarded the platinum level of approved employer status from Association of Chartered Certified Accountants (ACCA). 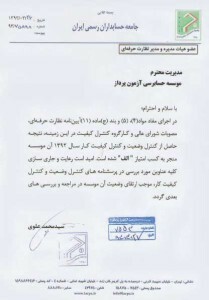 This level is the highest possible award. 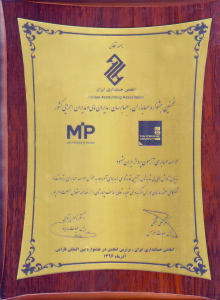 This firm was awarded as “Top Entrepreneur” in 2017 by Ministry of Cooperatives, Labour and Social Welfare. 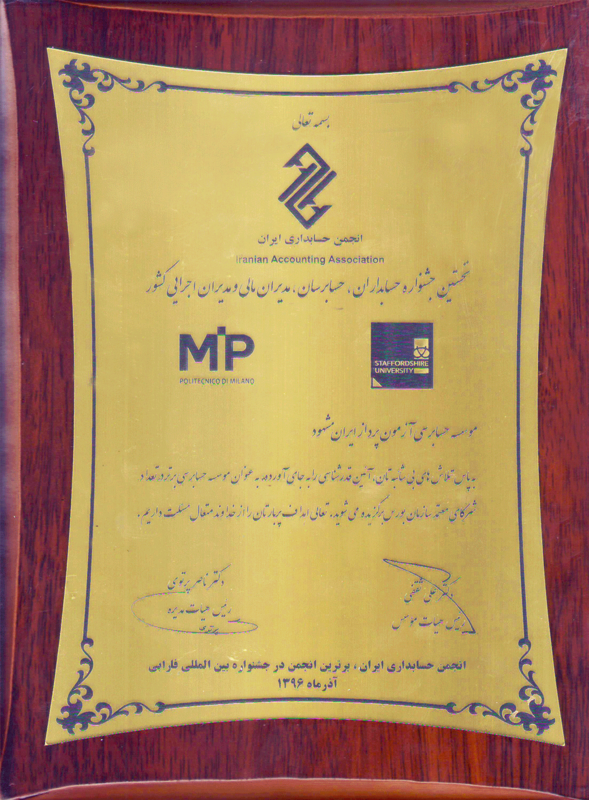 In 2017 this firm was awarded as “Top Audit Firm” by Iranian Accounting Association. 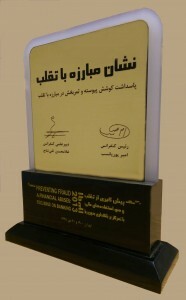 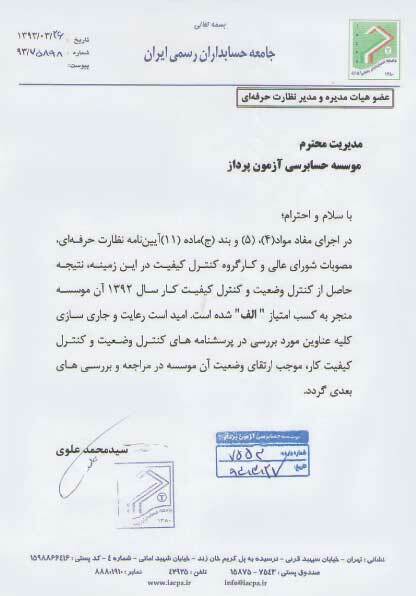 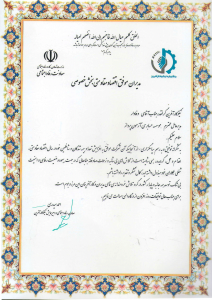 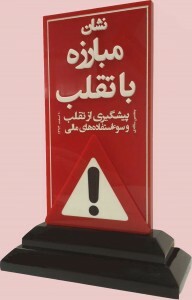 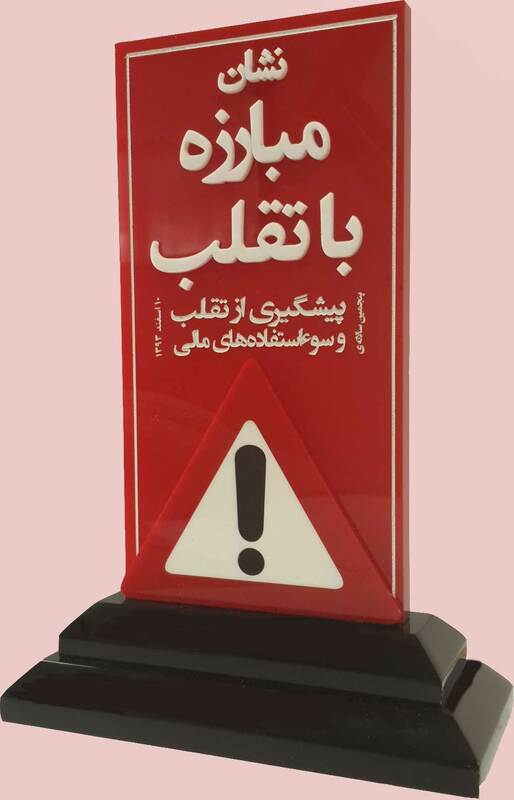 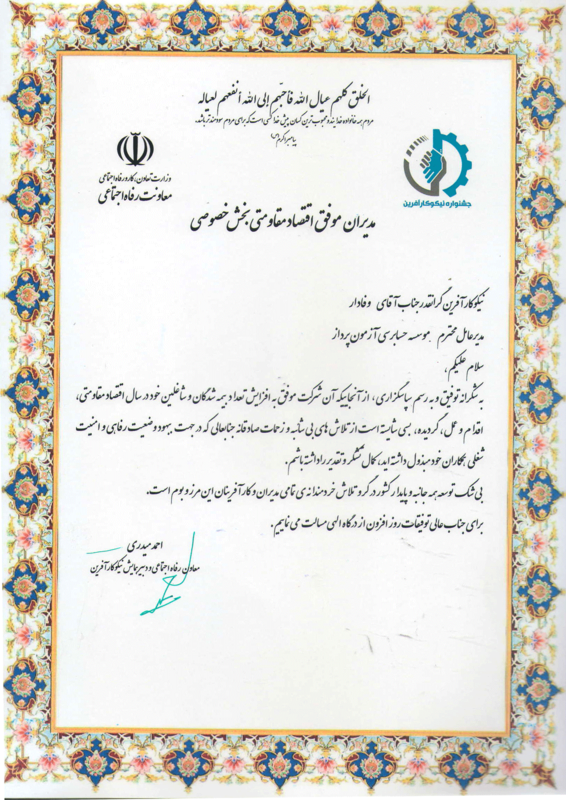 This firm has received the fraud fighter insignia from the 2nd and 3rd “Iranian Annual Conference of Prevention on Fraud and Financial Abuses” for its continuous and effective efforts in fighting against fraud.